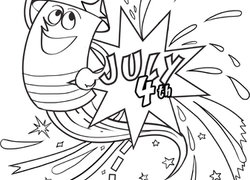 Red, white and cool! 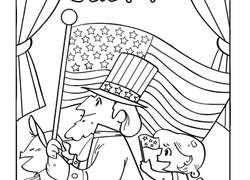 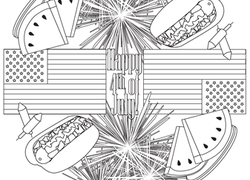 Celebrate America's Independence Day with this collection of festive Fourth of July worksheets. 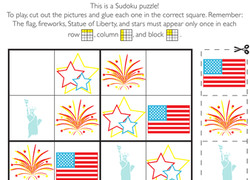 Featuring flags, fireworks, and other USA symbols, these printables offer simple maths, coloring, and games to keep kids engaged. 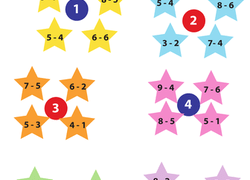 For more fun ways to battle the summer slide and prepare for year two, check out all of our Year one worksheets.